While in KwaZulu-Natal, you can join us in the iSimangaliso Wetland Park and Hluhluwe and discover the magnificence of the area. 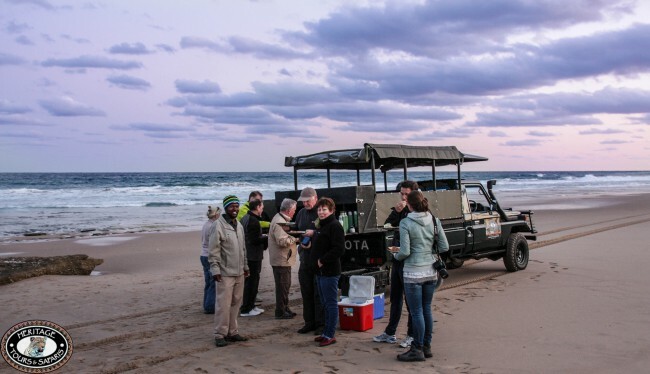 Go in search of endangered leatherback and loggerhead turtles along the iSimangaliso Wetland Park beaches or witness the resident hippos on one of Africa’s largest estuaries. Spectacular sightings and incredible memories.